Located on Playa Manzanillo in Mukul, Nicaragua, is Mukul Beach, Golf & Spa Resort. 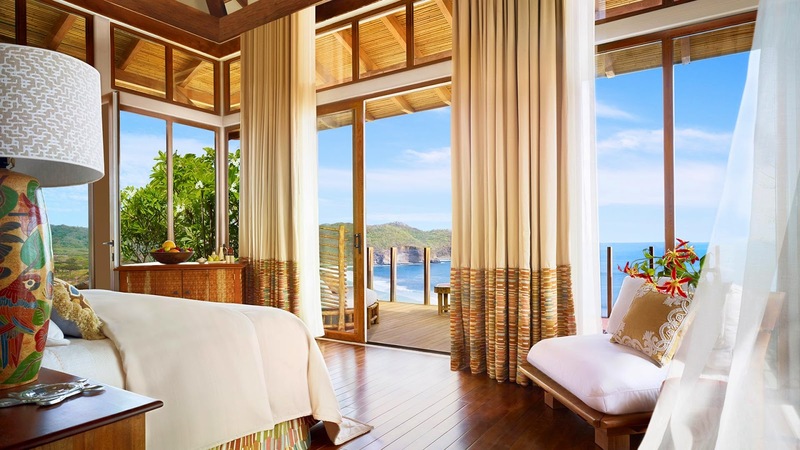 Known as one of the most exclusive boutiques in the world, Mukul Beach, Golf & Spa resort is home to 37 guest rentals. 12 beach villas offer views of the Playa Manzanillo, each with a wrap-around deck and a private swimming pool. 23 Bohios are nestled like tree houses in the canopy, boasting floor to ceiling glass, wooden decks, and private plunge pools. From a spa day, local day trips to the historic village of Granada, to golfing in a landscape comprised of the beach, forest and cliff tops, there is an activity for everyone who visits Mukul Resort. 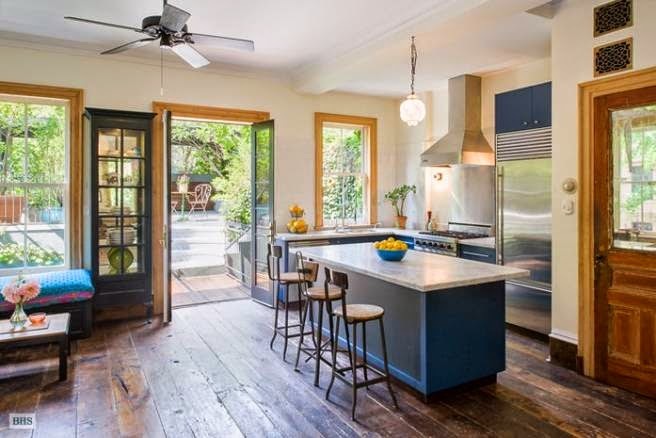 At $8.8 million dollars, actress Michelle William’s Boerum Hill Brooklyn, NY townhome sold, pushing it $1.3 million dollars over the original asking price. 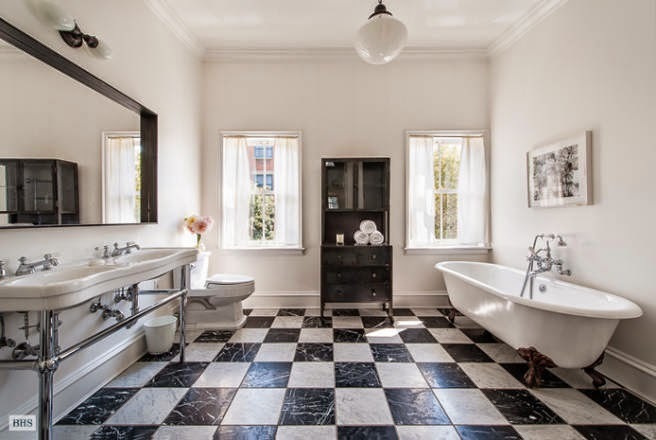 The spacious and sunny six bedroom home was once shared with the late Heath Ledger. 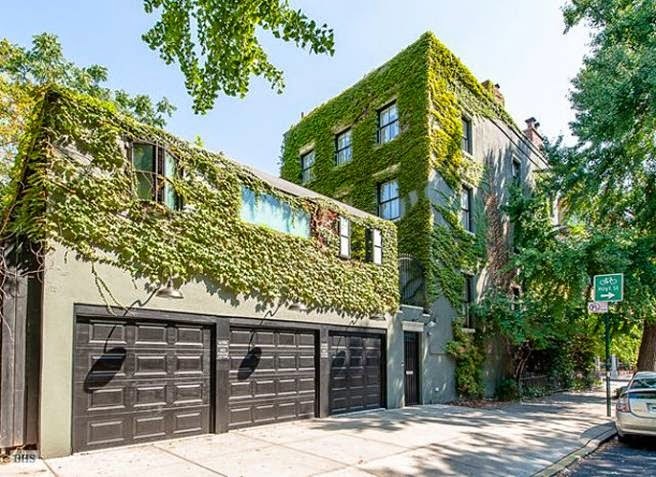 With floors made of dark hardwood and ceilings reaching 12 feet in height, the Brooklyn home is a modern-day retreat. The home features a three-car garage which includes a built-in rec room, heated floors for the chilly winter days, and central air. On beautiful days, the kitchen opens up into a landscaped terrace, featuring an ivy-covered trellis to shelter you from the warm sun. What is your favorite feature of this four-story townhome? The beginning of each year marks a fresh start for your home, your goals, and your design interests. New years and new seasons are the ideal times to update your home or specific rooms with a new look. Changing the colors in your room is an easy and cost-efficient method to bringing new life to your space. 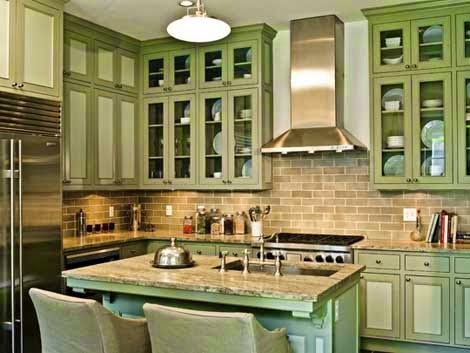 Voted as the “Color of the Year” by Benjamin Moore, “Guilford Green,” resembles the soothing and inviting warmth of sage green. The soft, silvery green creates a sense of balance in any room that it is used in, and because of its neutral and natural color, this shade of green works in any room in your home. In a living room, the color brings about a comfortable and calming atmosphere, while when used in the kitchen, it can create a refreshing vibe that promotes a sense of life and vibrancy. Will you be using Guilford Green in your décor this year?